ATS has over 35 years’ experience repairing equipment for the telecommunications, cable and automotive industries. ATS is an ISO certified facility and is an approved vendor for Comcast, Charter Communications (Time Warner), Mediacom Communications and many other MSO and OEM customers. With over 300 years of combined technical experience our team of engineers, technicians and component replacement specialists insure that each repair meets stringent quality requirements and that each unit is fully load tested and ready to be returned to the field. ATS provides its customers the ability to customize an efficient repair and return solution that delivers lower cost and higher customer satisfaction. ATS delivers on its mission of providing our MSO and OEM customers with faster cycle time and lower cost solutions to help keep their networks up and running. ATS provides excellent customer service and only the highest quality on repair. We are committed to driving down costs and turnaround time while offering exceptional service. 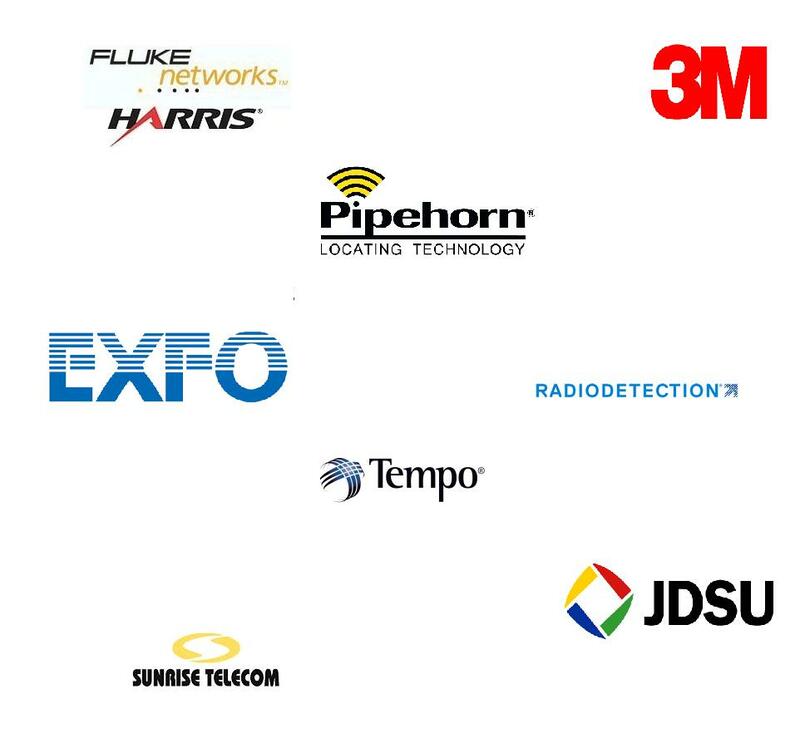 Listed below is a sample of the manufactures test equipment we support. If you do not see yours please contact us.